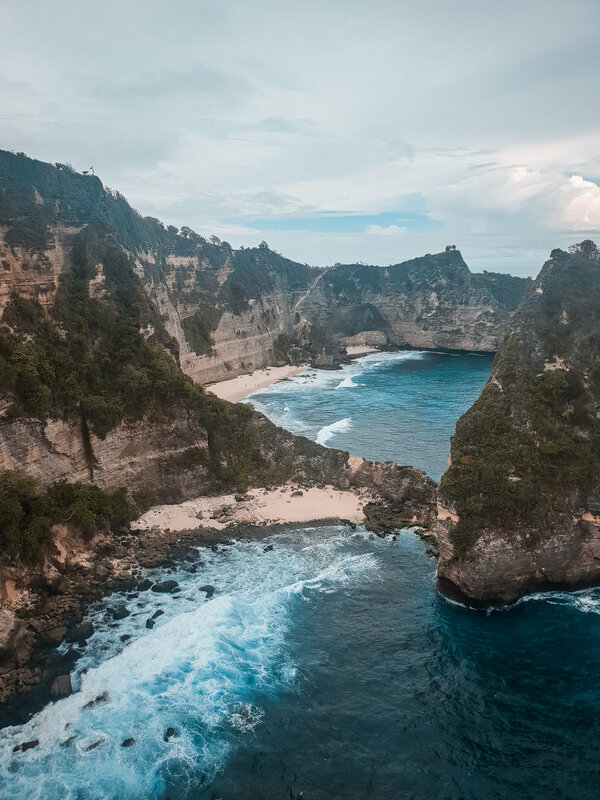 Travel to the East of Nusa Penida Island in search for magical beaches and breath taking views, guided by our English speaking local guides on your own private tour. 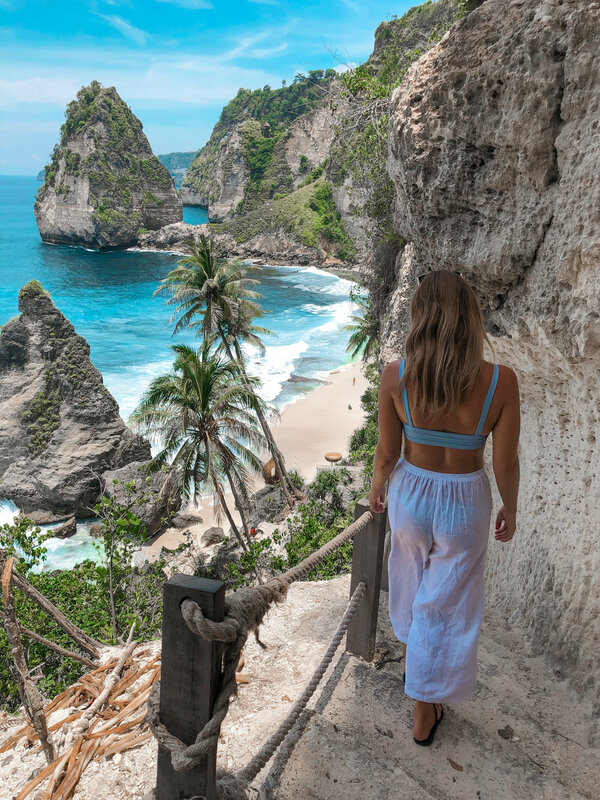 Explore the Instagram hot spots of the East coast of Nusa Penida. If you’re all about amazing beaches, breathtaking views and the perfect photo op, then this tour is for you! 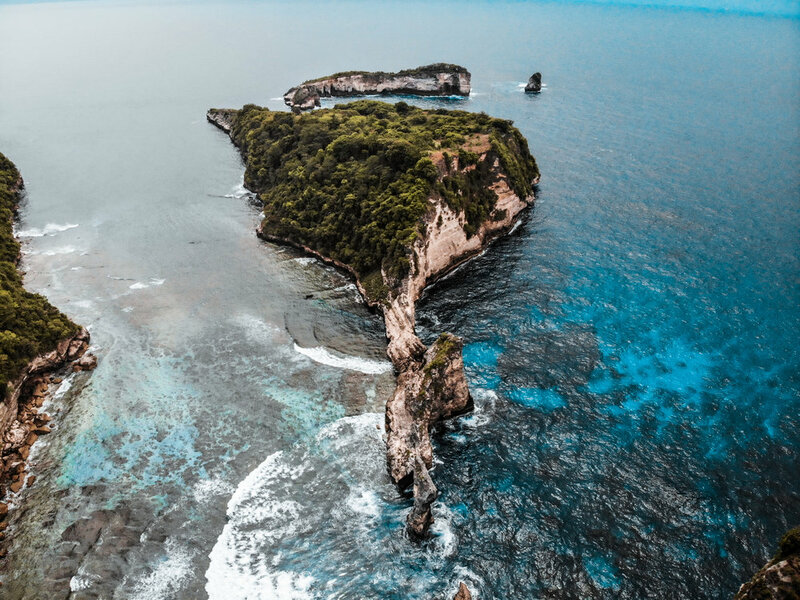 With an early pick up from your hotel on Bali, we board our fast boat to the small Island of Nusa Penida, located just 20km south east of Bali. We then head East towards Atuh beach and Diamond beach, where you will be able to venture down to that crystal clear water and cool down with a quick swim, before capturing that perfect shot on the crazy carved out staircase. Lunch awaits at a small warung to refuel for the second half of the day. Once the bellies are full we head further East towards the world famous Rumah Pohon tree house where only a few steps away you will lay your eyes on the breath taking view of Thousand Island lookout. 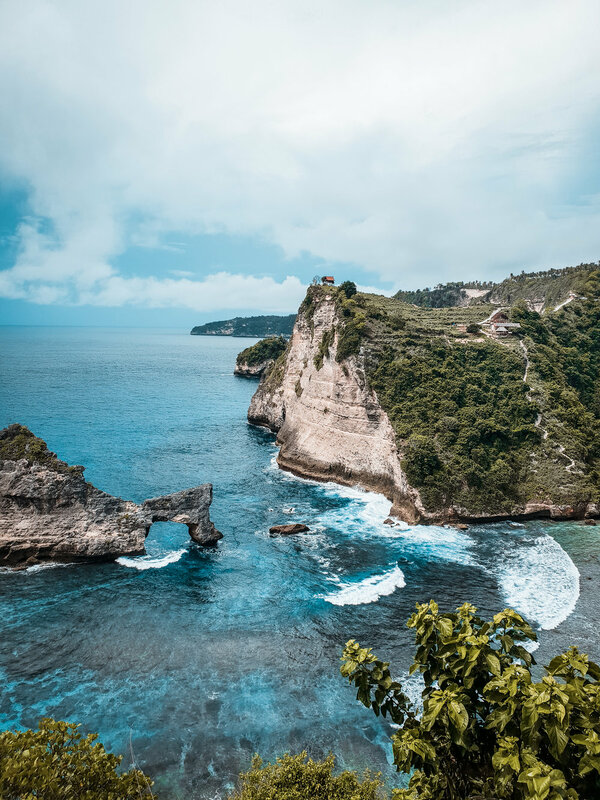 As we head North through the centre of the Island, we have one last stop at Teletubbies Hill, best known for its lush green rolling hills and incredible viewpoints that overlook the entire Nusa Penida Island. 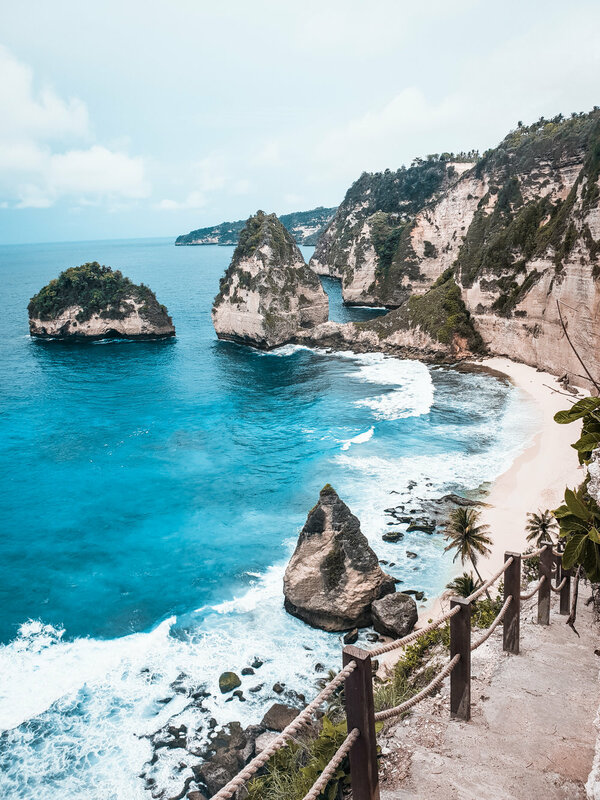 Once the camera roll is full, we head back to Bali and your accommodation where we are sure you will still be amazed by Nusa Penida East’s picturesque views and beaches.